Ruby is said to be the red cousin of sapphire, belonging to the same mineral Corundum. Utmost quality Rubies especially in bigger sizes are awfully rare and command extravagant prices. Sources of elegant gem quality Rubies are very rare making these extrinsic gems even more prized. The Best source of Ruby gemstones is Burma. Burmese Ruby is found very rarely and is a valuable member of the Corundum family. 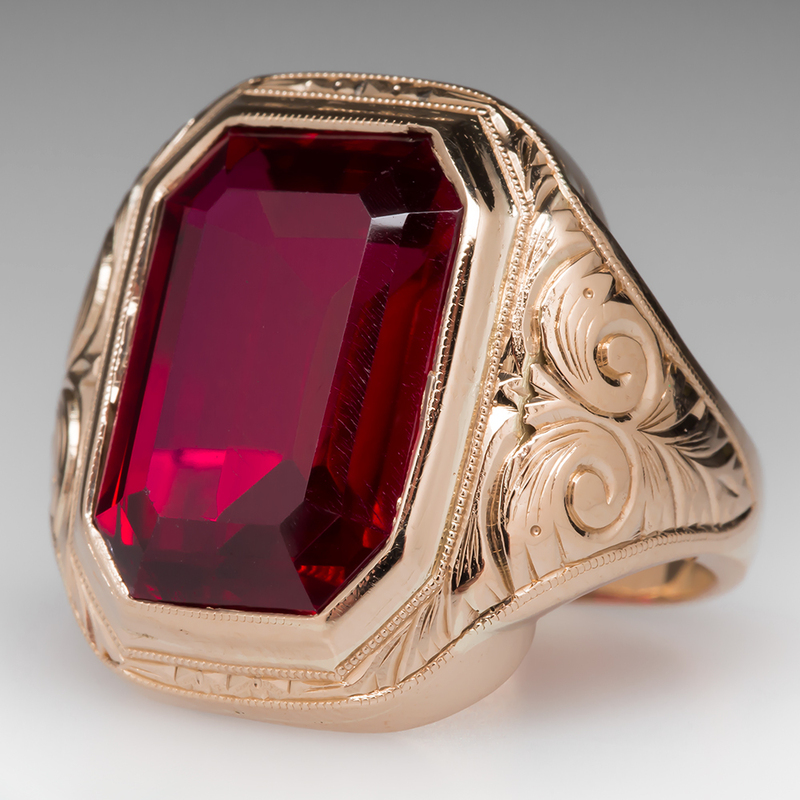 Ruby’s pink red and pigeon blood red color is regarded as the finest quality color. Magok district is famous for best rubies.